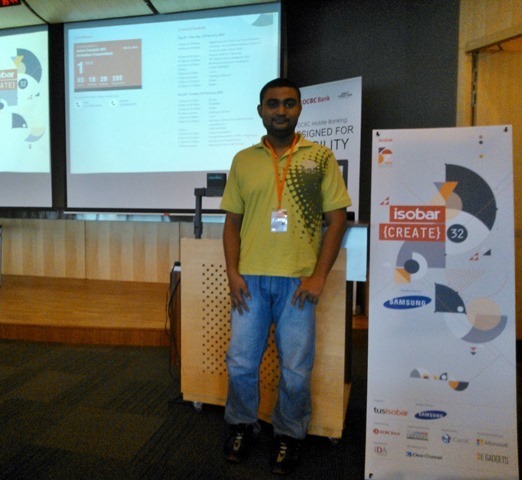 Isobar Create 32 Hackathon at Microsoft Singapore. 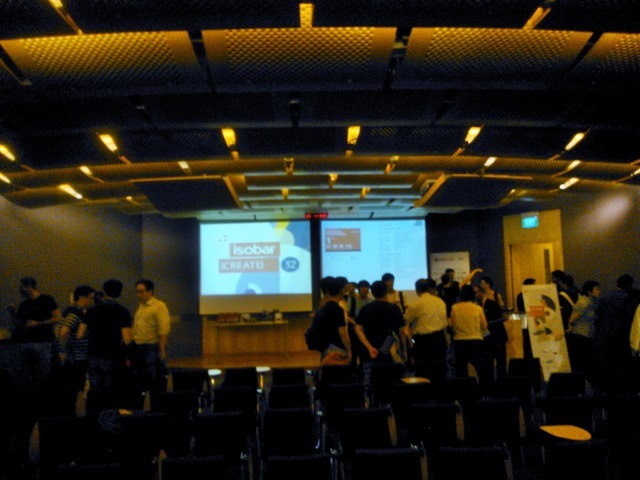 It’s a 32-hour hackathon that challenges developers in Singapore to create innovative new apps featuring Near Field Communication (NFC) technology. Whether you’re a developer, a designer or simply someone with great ideas, you’re welcome to take part. Only 60 people will get to compete.